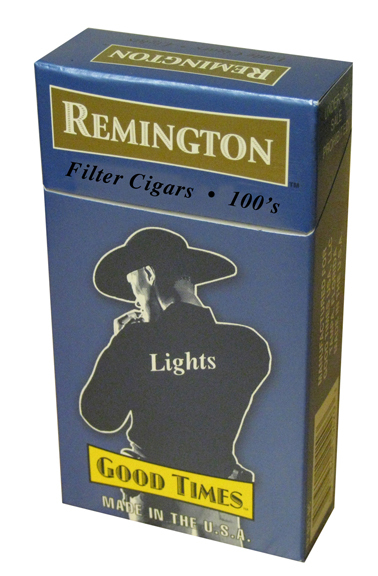 One Carton Remington Filtered Cigars Light 100 Box. 200 filtered cigars packed 20 Cigars to a Box-Pack, that adds to your enjoyable smoking experience. SUPER product, service and price !!! !